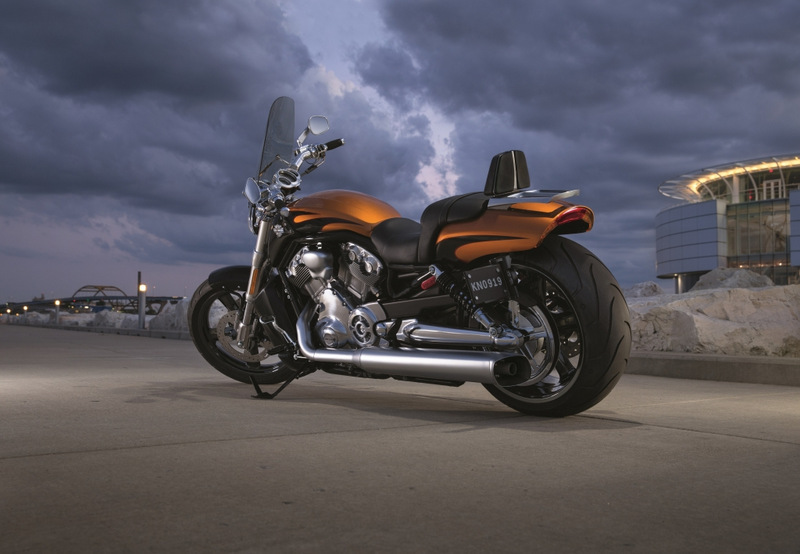 Harley-Davidson revealed its 2014 motorcycle line up today that includes seven Touring, Trike and Custom Vehicle Operations (CVO ™) models transformed by Project RUSHMORE, a customer-driven venture by Harley-Davidson to improve riding experience. The culmination of a four-year product-development program, Project RUSHMORE introduces technology and design enhancements like Bluetooth®-enabled Boom! Box infotainment systems with GPS navigation, Daymaker™ LED headlamps, a new fairing with splitstream venting, and the Twin-Cooled™ High Output Twin Cam 103™ powertrain. “Project RUSHMORE is a Harley-Davidson product-development path that is customer-driven from start to finish,” said Scott Habegger, Harley-Davidson director of Motorcycle Planning. 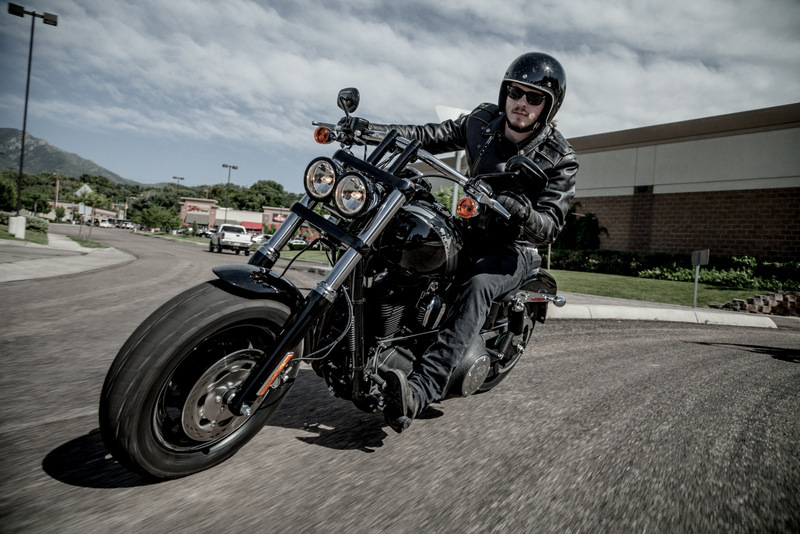 Control: Inspiring rider confidence are the improved Daymaker™ LED or Dual Halogen lighting, Reflex™ Linked Brakes with ABS, and the Twin-Cooled™ High Output Twin Cam 103™ and High Output Twin Cam 103™ powertrains. Infotainment: New colour-screen Boom! ™ Box infotainment systems combine quality audio, Bluetooth®connectivity, voice recognition, text-to-speech technology, GPS navigation, plus support for intercom and CB communications in a single module. Feel: From the new Batwing fairing with splitstream venting to a refined passenger seating area, aerodynamics and ergonomics come together to improve comfort. Style: The form and the function of many components are improved — a reshaped Tour-Pak® and saddlebags with convenient One-Touch design elements, sleeker fenders, lighter cast aluminium wheels and intuitive hand control switches. 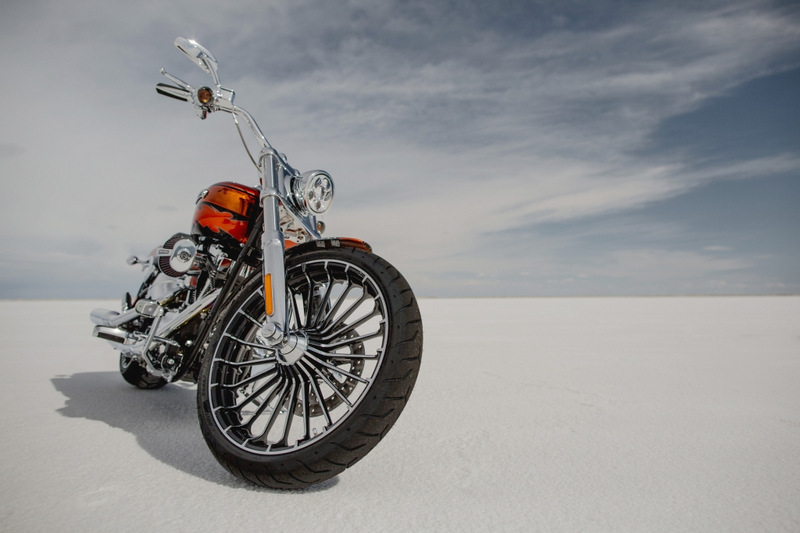 Additional news for 2014 from Harley-Davidson is the limited-production factory-custom CVO Softail® Deluxe model, the restyled Dyna® Fat Bob® model, and the introduction of ABS (Anti-lock Braking System) for all Sportster models (excluding Iron 883™).